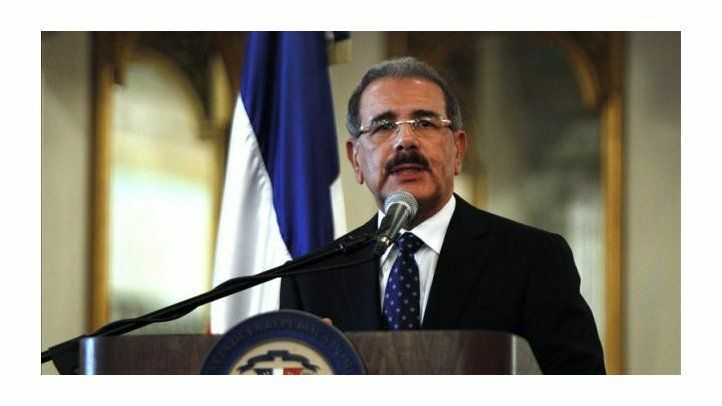 Special presentations of Dominican presidential candidates and Luis Almagro of the OAS. 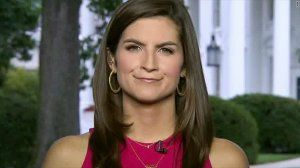 (http://www.jsonline.com/) Complicated disputes are popping up everywhere. 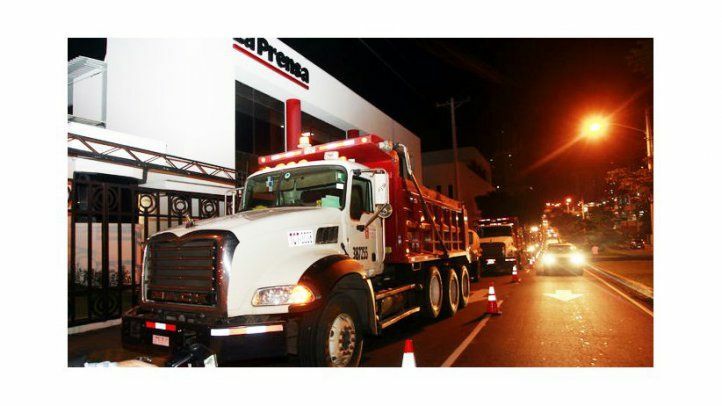 Four-year prison sentence handed down against David Natera Febres. 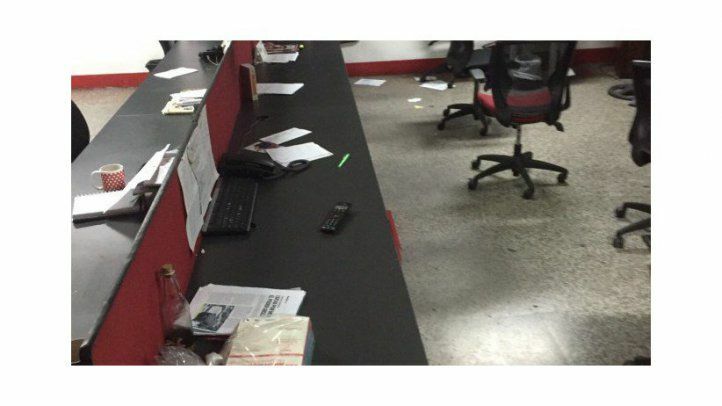 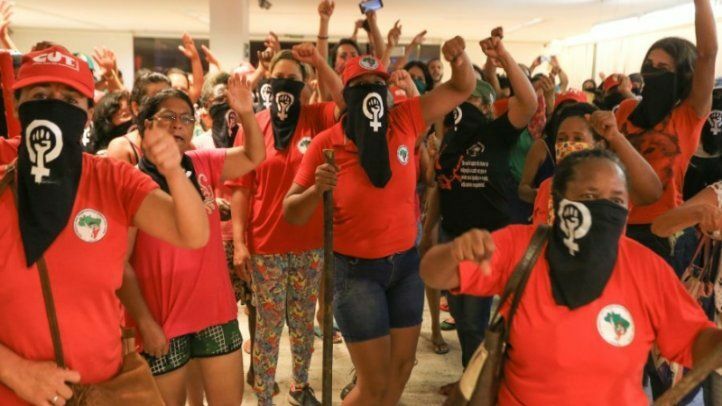 Some 70 MST members raided the editorial group's offices in Goiânia, Goiás state. 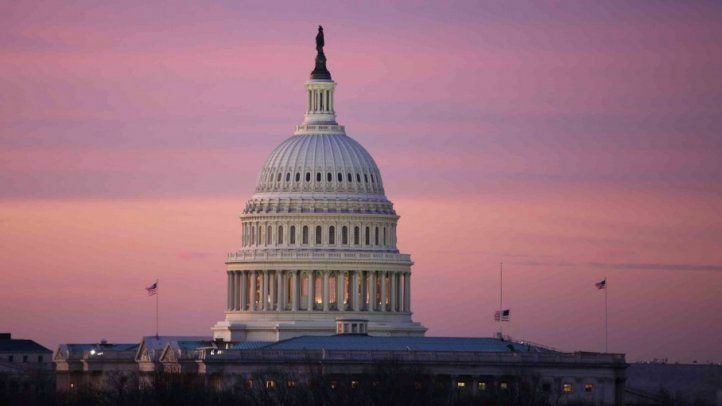 Meetings in Washington, DC, with representatives of inter-governmental bodies and US officials to express concerns for deterioration of press freedom. 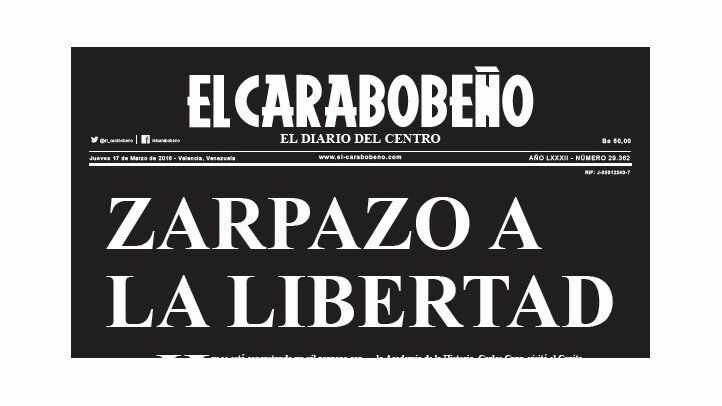 New advance after annulment of seven articles of the Law on Freedom of Expression and Dissemination. 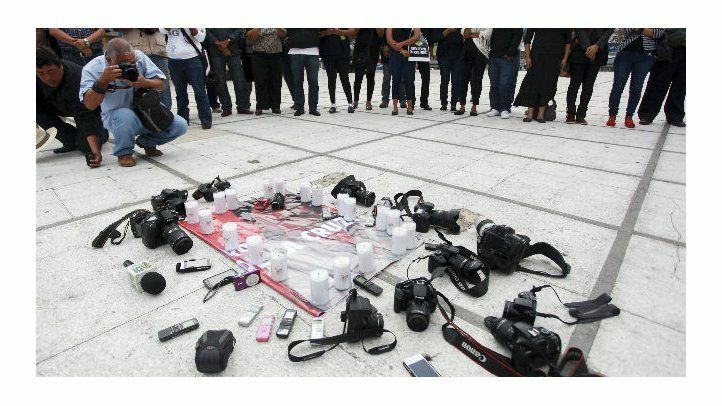 (The Washington Post) Being a journalist in Mexico is getting even more dangerous. 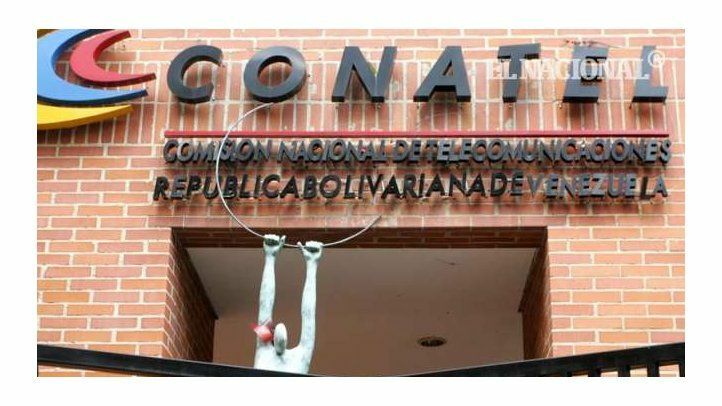 Computer legal experts analyzed communications of network of hackers that is suspected of being led by a public official. 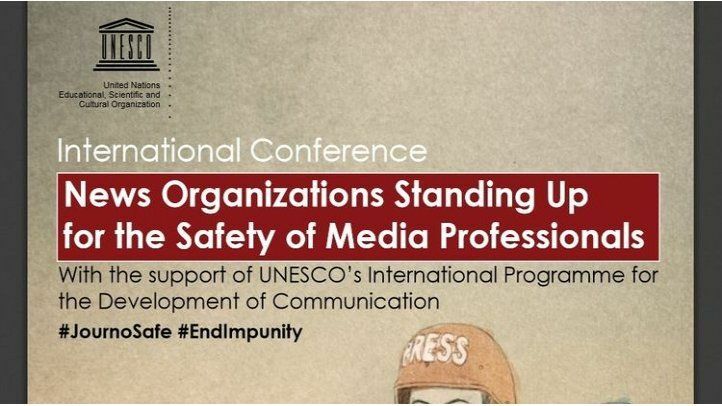 Media leaders shared ideas for urgent action to enhance the safety of journalists and end impunity. 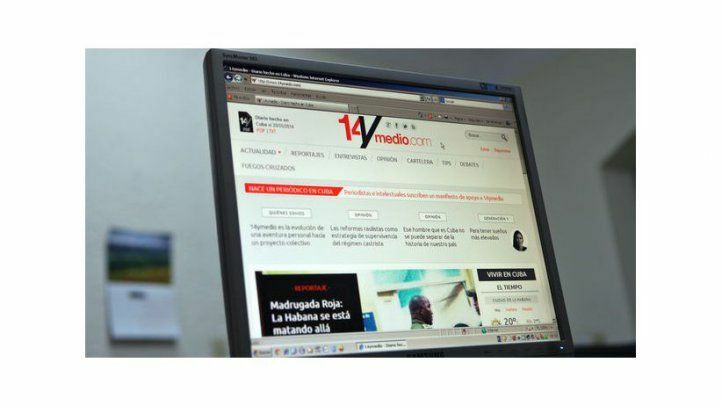 The company claimed that received more than 50 cyberattacks from the Venezuelan government. 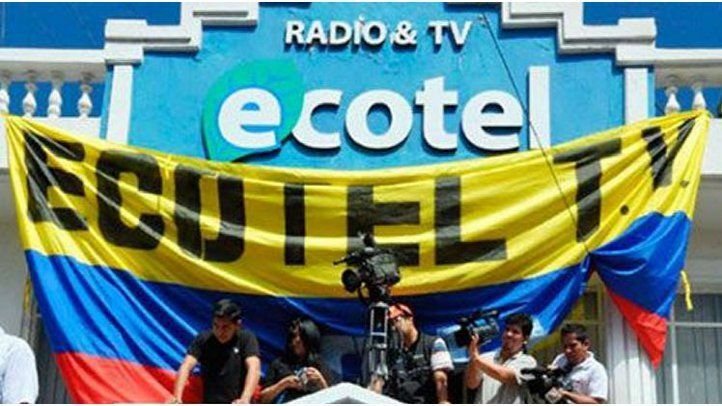 Government use two official agencies to coerce independent television stations and newspapers. 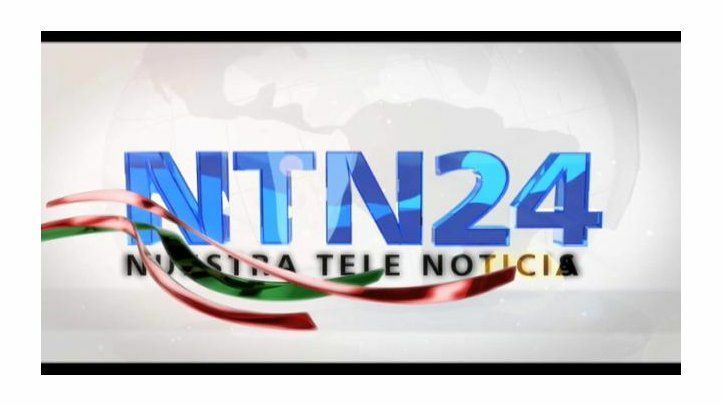 Another seizure of broadcasting equipment from a television network. 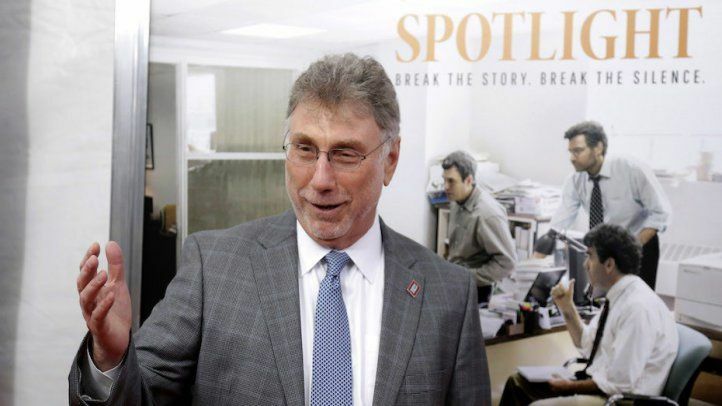 An Oscar to Martin Baron? 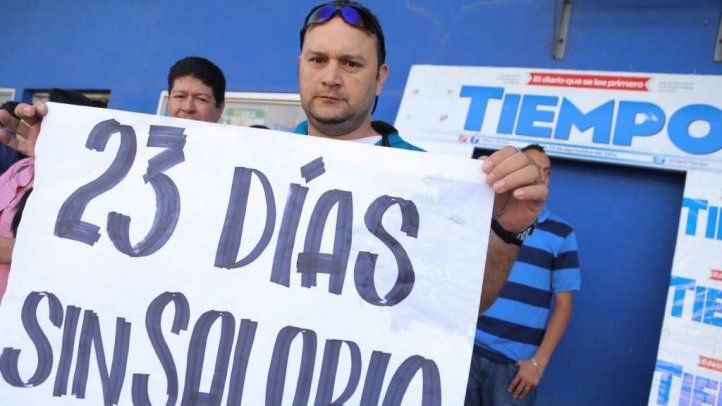 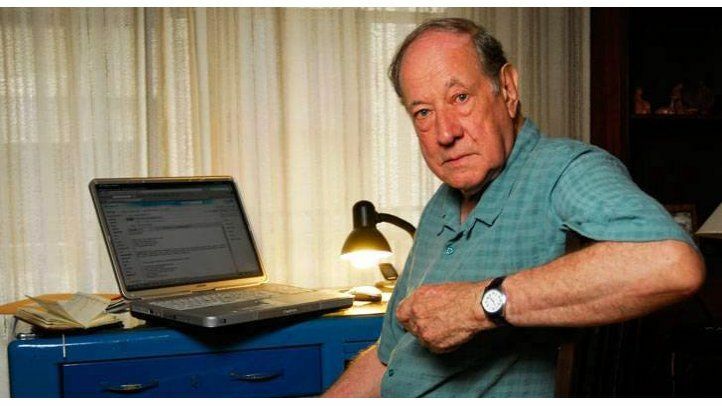 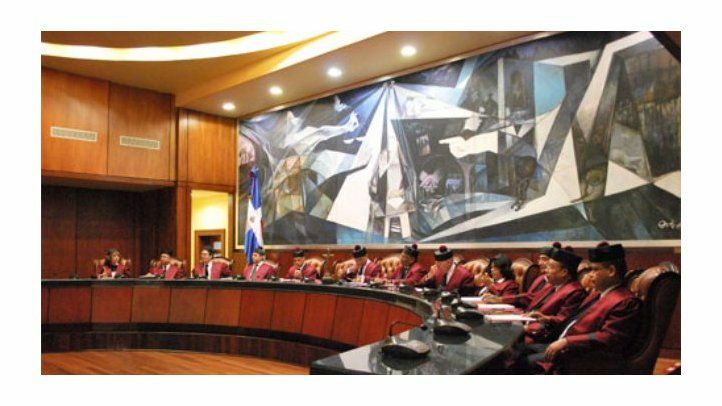 The newspaper Panamá América was ordered to pay $25,000 to former Supreme Court Justice Winston Spadafora. 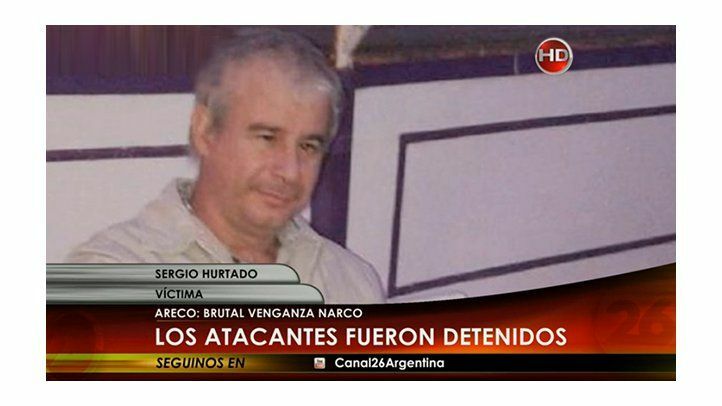 Act of violence in apparent retaliation for his radio reports. 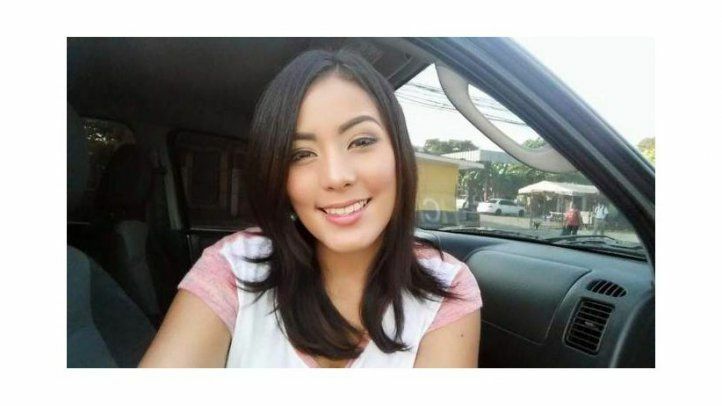 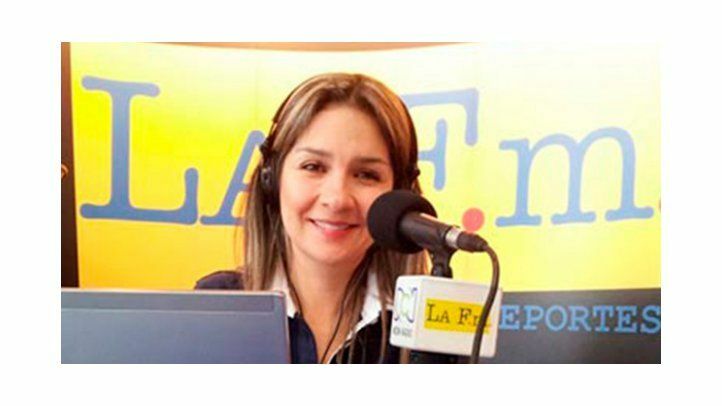 The police reporter with HCH in San Pedro Sula has received death threats. 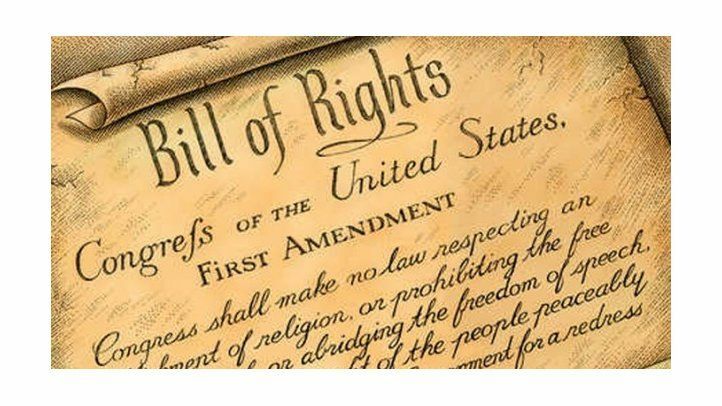 Sets negative precedents for the news media and discourages journalistic investigation into matters of public interest. 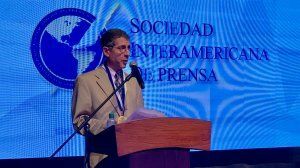 Paolillo: "We continue waiting for a change of attitude of the government toward independent journalism in Cuba". 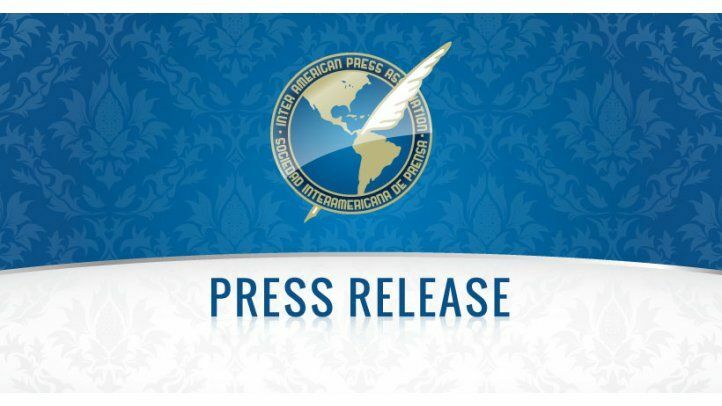 MIAMI, Florida (November 2, 2015)The Inter American Press Association (IAPA) today ratified its commitment to seek justice in crimes against journalists and joined the No More Impunity Day campaign being celebrated in various parts of the world. 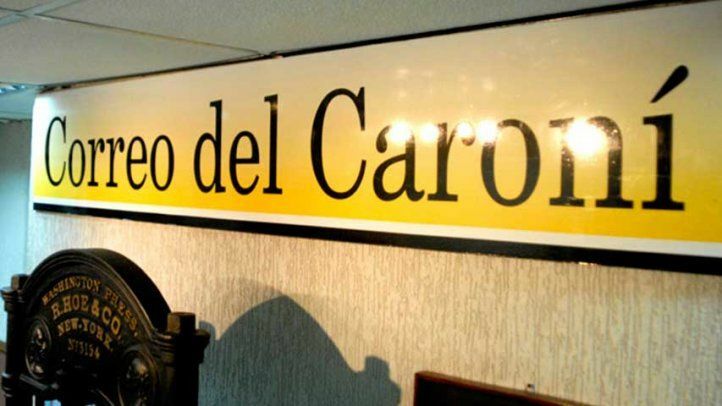 MIAMI, Florida (October 29, 2015)The Inter American Press Association (IAPA) and Robert F. Kennedy Human Rights welcomed the decision of the Inter-American Commission on Human Rights (IACHR) to submit the case of Nelson Carvajal Carvajal to the Inter-American Court of Human Rights as a step of great importance, and expressed their confidence that justice will finally be done in the case of the Colombian journalists 1998 murder. 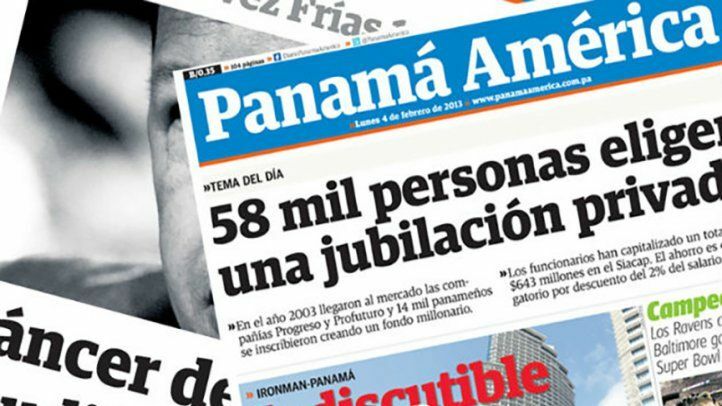 MIAMI, Florida (October 20, 2015)The Inter American Press Association (IAPA) today expressed its solidarity with and concern for employees of the Honduras newspaper Tiempo and declared that it would remain alert to their problem following the liquidation ordered by the government of Banco Continental S.A., the bank of the Grupo Continental group, a conglomerate to which the paper belongs. 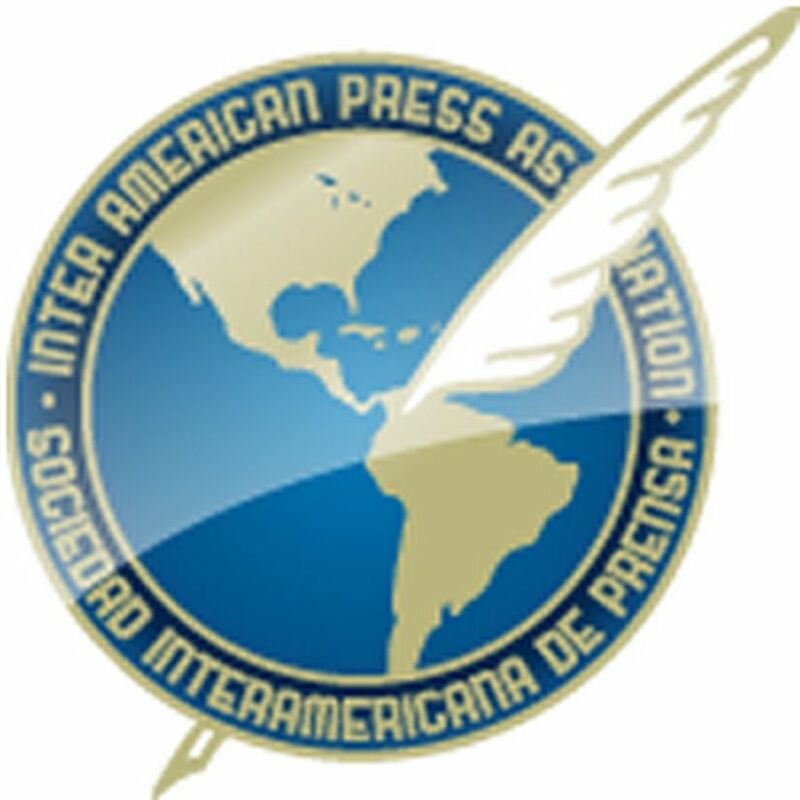 MIAMI, Florida (October 14, 2015)The Inter American Press Association (IAPA) today expressed concern at the conduct of Facebook which temporarily deactivated the digital page of the Peruvian newspaper La República over complaints of bullying, presumably made by supporters of a presidential candidate.